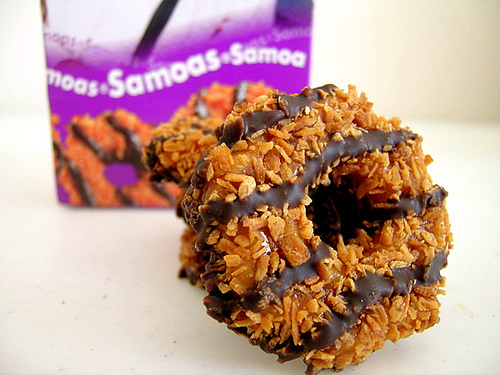 This entry was posted in Uncategorized and tagged Girl Scout cookies, Nutritional labeling, Samoas. Bookmark the permalink. ← Not safe to display American flag in American high school?